Electronic conveyancing is a transaction where practitioners have elected to settle through the electronic platform provided by PEXA – the regulatory framework here in Australia. With PEXA acting as a sort of middleman, lawyers, conveyancers and financial institutions can transact together online. This largely involved lodging documents and completing financial settlements electronically. 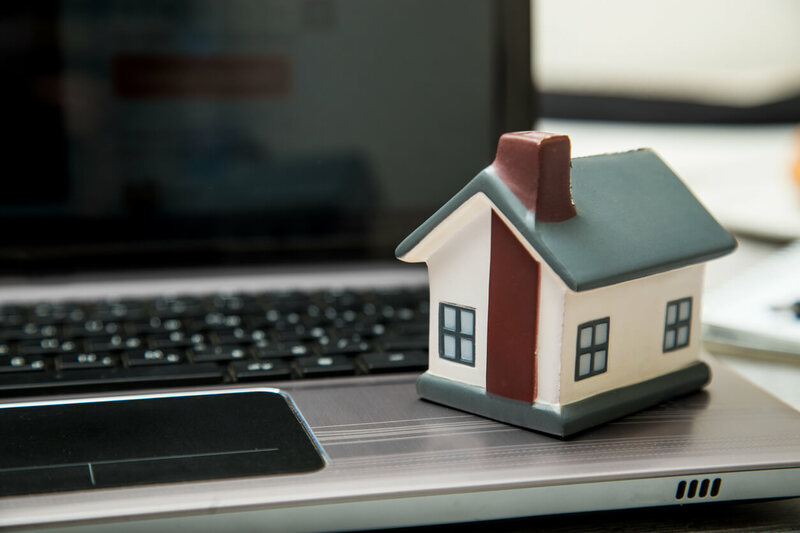 With this system currently operating in five Australian states, it is also of significant benefit to those purchasing property interstate, where needing in-person elements in the transaction can be an impossibility. We have developed solutions to ensure our customers are getting the best conveyancing service possible. This means we are focused on the requirements for electronic conveyancing and staying ahead of trends and new knowledge in this area. Greater assurance and protection for parties was one of the key reasons Australia moved towards electronic settlements. All parties involved in the transaction must be registered and verified with PEXA, giving a high level of security. In addition to verifying the parties involved, taking conveyancing online means a reduction of the risks associated with cheques. When settlements move online, where the majority of banking is done anyway, there is no need to organise bank cheques – money is transferred through the same secure channels used in almost all other forms of modern commerce. Online settlements bring with them a great deal of efficiency. Straight away there’s a reduction in time and cost spent chasing mortgages. Furthermore, electronic funds being disbursed can be monitored, so all parties stay in the know, without the need for follow up emails or constant checking in. The immediacy and ease of communication that comes with the internet also means that multiple updates as to any activity on the title following the exchange will be available to all parties. For all parties involved in a property settlement, the immediate distribution of sale proceeds following the settlement represents a key benefit to online settlements. There is no waiting around for paperwork to process and the settlement doesn’t take any longer than it has to. The benefits of an online settlement can be essentially summarised by saying that it is faster, more efficient and more secure. The property industry is slowly going paperless, and PEXA is a key tool in this transition. When can Electronic Conveyancing Be Used? Electronic conveyancing is already available in Western Australia and so can be used for all property settlements. Given that this is the direction the industry is moving in across the nation, it makes sense to get on board and take advantage of electronic conveyancing in your next property settlement. It’s also important to keep in mind that the old manual settlement system will soon not be available. As an accredited conveyancer with PEXA, we are fully up to date on the system and experts in online conveyancing. We’re confident that when you use the online system with us you’ll find it simple and efficient.